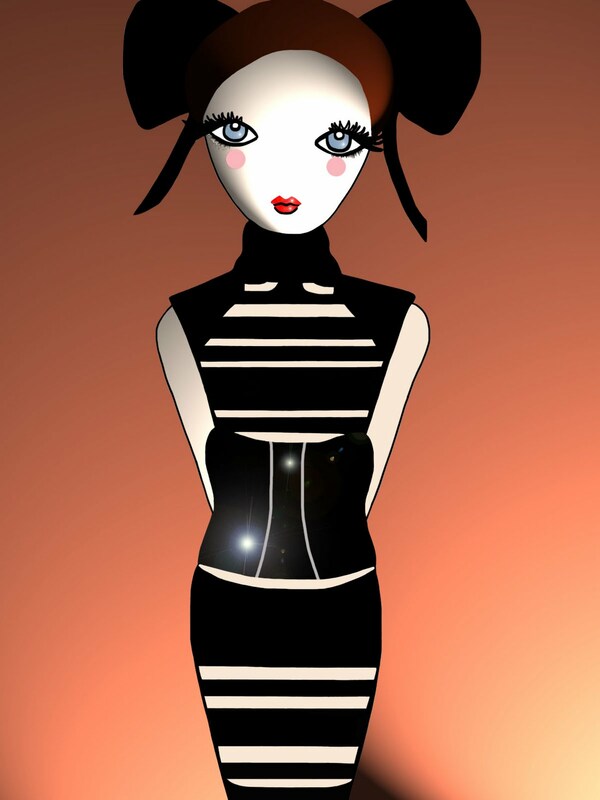 This is just a little illustration done in Photoshop based on one of the outfits from the Giles collection. I thought the whole show was gorgeous, and this is one of my favourite trends for Winter. Thanks for all your lovely comments on my previous post! I love it - and in fact I love all you stuff - just found your blog and it is great. Following you now, hope you come and see me sometimes and maybe do the same :O) Have a great weekend!! Ooo! This is pretty cool. I love it!